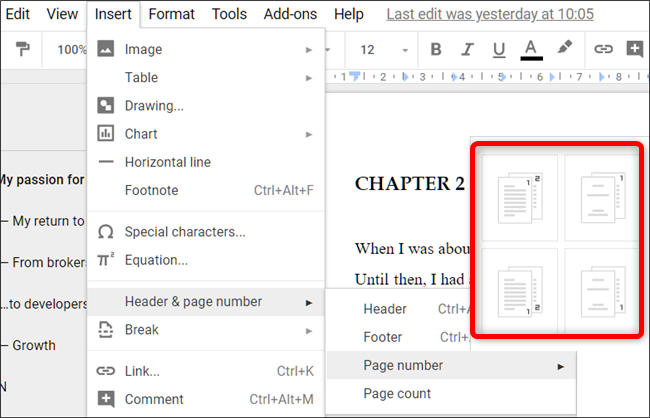 Note: Adding page numbers is available only for use on Docs; neither Sheets nor Slides support this feature. Open up your document and head to Insert > Header & Page Number > Page Number. You’ll see a pop-up window where you can choose a page number style. Add page numbers to the top-right of every page. Add page numbers to top-right, starting from the second page. You will use this option if your document has a title page that you don’t want to be numbered. 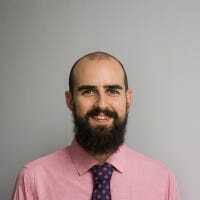 Add page numbers to the bottom-right of every page. Add page numbers to bottom-right, starting from the second page. One caveat to Google Docs’ numbering system is that you can only ever skip the first page of a document. It doesn’t have the same kinds of options a fuller word processor like Microsoft Word provides, which lets you do things like change the numbering with each section or have odd, and even page numbers appear in different locations. If you would rather the first page have a different number, or even add a title in the header/footer, click anywhere in the header/footer and make sure the “Different First Page” checkbox is selected. You can now replace the page number with whatever you like. 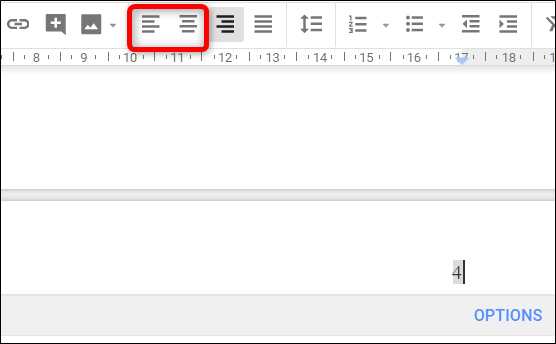 Although Google Docs only ever adds the page number to the right side, you can override this by opening the header/footer area of a page and then clicking the “Left Align” or “Center Align” buttons on the toolbar.